Private underground facilities, also called customer-owned facilities, may be found anywhere, including your excavation site. Chapter 216D requires operators of lines buried in the public right-of-way to register with Gopher State One Call (GSOC), so these lines will be marked as the result of a locate request. Privately-owned facilities, like utility lines that serve heaters for hot tubs, gas barbecues, electric security lighting, invisible dog fences, farm taps, buried sprinklers systems, and many others, are not marked when locators respond to your GSOC request, since they are the owner’s responsibility. Let's take a look at some common types of private underground facilities. Did you know that Gopher State One Call (GSOC) offers ITIC Online Ticket Entry training webinars every Wednesday? 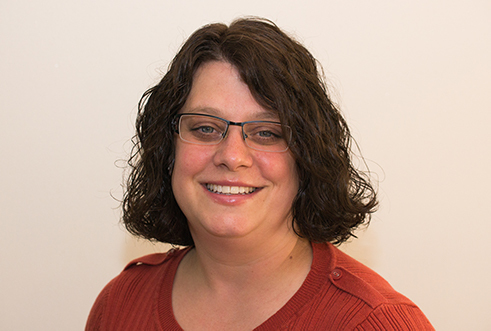 Lisa Freeman, In-House ITIC Coordinator, and Jo Ware, Traveling ITIC Coordinator, host FREE weekly webinars to educate stakeholders on how to best use this important tool. They can also schedule webinars at any time if the set times do not work for the user. Excavators have chosen ITIC as the most popular way of submitting tickets to GSOC. Key ITIC features like easy navigation, interactive mapping, auto-populated user-created profiles, filing an unlimited number of tickets in one session, and a live help chat (during normal business hours) help users save time and increase efficiency. Whether you’re a new user getting ready to file your first ticket or have some experience and are looking for a refresher, these FREE educational seminars are for you. As always, remember to contact GSOC at least 48 hours in advance, excluding weekends and holidays, every time before breaking ground. 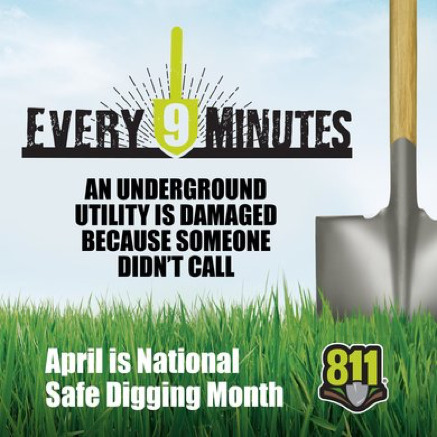 Do your part to excavate safely and help protect Minnesota’s buried infrastructure! To sign up for a Wednesday ITIC Webinar, click HERE. For additional ITIC help, email itic@gopherstateonecall.org or call 877-848-7472. For ITIC training materials, click HERE. Minnesota Common Ground Alliance (MNCGA), the Minnesota Office of Pipeline Safety (MNOPS), and Gopher State One Call (GSOC) work with local utility coordinating committees to host FREE damage prevention meetings in February-April. These educational meetings provide safety refreshers and important updates before the busy excavation season begins.